Is Your Digital Marketing Strategy Red Carpet Worthy? The music. The movies. The stars. The glitz. The glam. And, of course, the flawless—or sometimes flawed—red carpet looks. Oh yes. It’s Oscar Season. What’s been dubbed as “Hollywood’s Biggest Night” is set for the eve of Sunday, Feb. 28. And while watching one of your favorite stars take home a golden statue can be exciting, it seems like the one thing people are most eager to see are the gorgeous looks stars are rocking on the red carpet. But looking radiant on the red carpet isn’t just about finding the perfect shoes or the perfect dress or having every hair in place. It’s about the entire ensemble working together to pull off the perfection to make you unforgettable. And the same goes for your integrated digital marketing strategy. 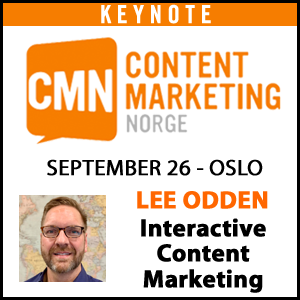 Integration, using multiple types of content and marketing tactics, is the key to success. An integrated approach to your digital marketing strategy allows you to reach your audience on a variety of platforms and at multiple touch points throughout the buying process. In fact, case studies reveal that integrated customer journeys provide a competitive advantage, in some cases doubling sales year over year. An actress wouldn’t show up to the Academy Awards wearing an ill-fitting dress and mismatched shoes. So use some of the tips and best practices below to make sure your integrated digital marketing strategy is red carpet ready. The dress is the foundation of a stellar red carpet look. It’s often the most talked about and it serves as the starting point for any accessory selection. Get the dress right and you’re sure to steal the spotlight. Similarly, quality content is the essential bedrock of your integrated digital marketing strategy. Quality content needs to provide value. Without quality content, you can’t engage your audience, create brand awareness or ensure that your content is even seen. For the best foundation, do your research and create target personas. 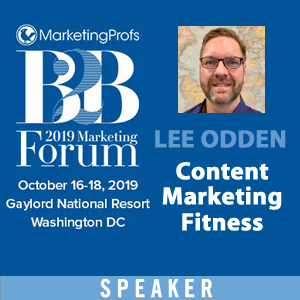 Understanding who you want to reach, the questions they’re asking, the searches they’re performing and the pain points they have will guide your content creation. The jewelry is what adds all the glam. It sparkles. It shines. It adds a touch of majesty. And that’s exactly what SEO does to that quality content. It dresses it all up and commands the attention of the audience—or search engines. When it comes to SEO, remember that user experience and search engines need to be taken into consideration. Just like a piece of gaudy jewelry can draw negative attention on the red carpet, keyword stuffing can not only turn off your audience, but also send negative signals to search engines. Also, don’t just focus on the keywords you want to rank for. Take some time to research the trends and topics that your ideal customers are searching for. The shoes add serious support during the red carpet stroll. They carry you through the entire night as you meet new people and pose with old friends. Your social presence reinforces all your other efforts by amplifying your message to your biggest fans, while presenting opportunities to widen your audience. Since the shoes have to match the dress, planning and coordination are musts. The same goes for your social media strategy. During the content planning process, determine how you will use social media to amplify content and how you will measure success. When it comes to taking the red carpet walk on social media, one great way to ensure message amplification is to create pre-written messages. These messages make it easy for employees, influencers, customers and contributors to share the content. While some starlets go without, those who choose to accessorize with a purse are able to keep all the necessary tools to stay looking flawless. Digital Advertising allows you to touch up or add a nice boost all your other digital marketing efforts. You can take that optimized, quality content and put it in front of a targeted set of eyes. This results in better conversion rates, more brand awareness and compliments all your other efforts nicely. No red carpet walk would be complete without a stunning and well-respected date to lend you his or her arm, show you off and get some buzz going. Influencers do all that and more. 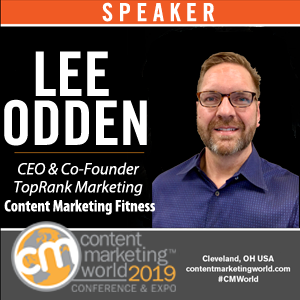 They can co-create more quality content, introduce your brand to a new audience, and amplify your content by sharing it with their communities and followers. And like landing fabulous date to the Academy Awards generates buzz, influencers can add serious credibility to your brand. Choosing the right influencers—like being escorted by the right date—is essential. Using recruiting tools like Traackr and search tools such as Buzzsumo can help you identify relevant influential people to reach out to. 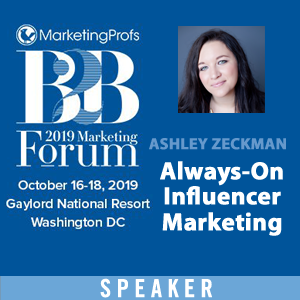 When you’ve identified your influencers, spend some time connecting with them on social platforms to build a foundation before you reach out. The dress. The shoes. The jewelry. The purse. The date. They all work together to create the perfect look—the total package. And the same goes for your digital marketing strategy. It’s not just content. It’s not just SEO. It’s not just social. It’s all about integrating those tactics in a way that helps you reach your objectives and be a showstopper to your audience. 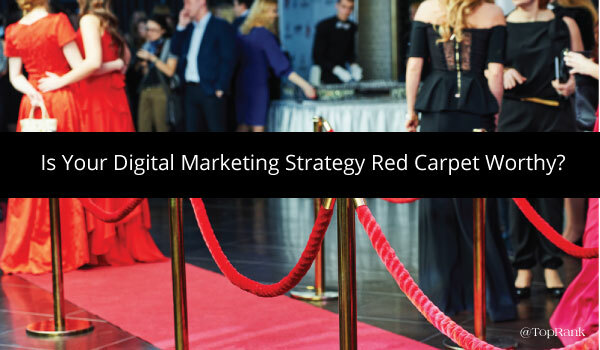 Now the question is: Is your digital marketing strategy red carpet worthy? 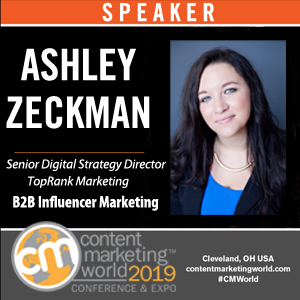 If you’re looking for a stylist, TopRank Marketing would love to help. Get in touch with us today.